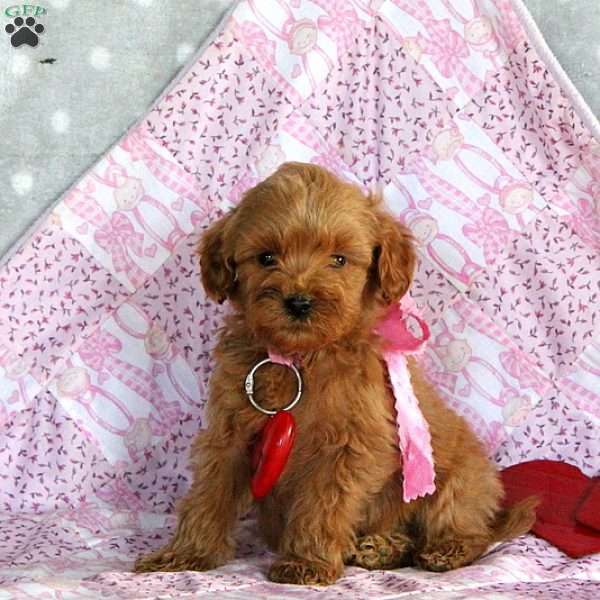 Here comes Lyle, a cute and cuddly Miniature Goldendoodle puppy. This handsome fellow is vet checked and up to date on vaccinations and wormer. Lyle also comes with a health guarantee provided by the breeder. He is family raised with children and loves to play! 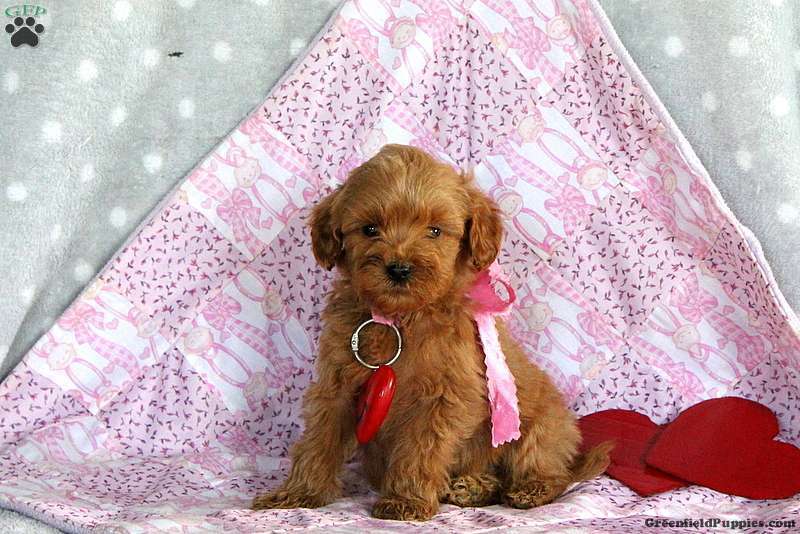 To find out more about this adorable pup and to welcome her home to your family, please contact the breeder today! Sylvan Fisher is a breeder from Strasburg, PA. 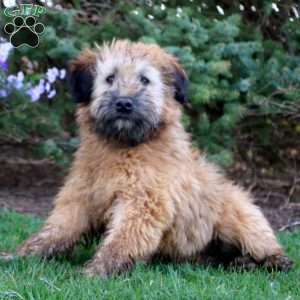 He currently has a litter of Miniature Goldendoodle puppies. This litter is up to date on shots and dewormer. The pups are vet checked and come with a health guarantee. Please contact the breeder for more information.